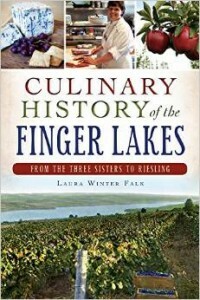 Last week Laura Winter Falk’s new book was released Culinary History of the Finger Lakes. When Laura told me about this project, a few..  I am back and excited. So many things have happened over the past few month, the main being COMPLETING the AIDS Ride for Life. I have..